RESTRICTED fishing is in force at Fish Rock and Green Island at South West Rocks to protect the grey nurse shark population. 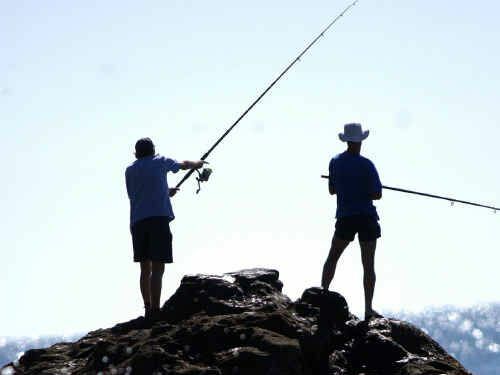 The NSW Primary Industries Minister, Steve Whan, said fishing would continue at both spots, with changes, following a review. “We have listened to the community and stakeholders and are implementing a balanced solution,” Mr Whan said. 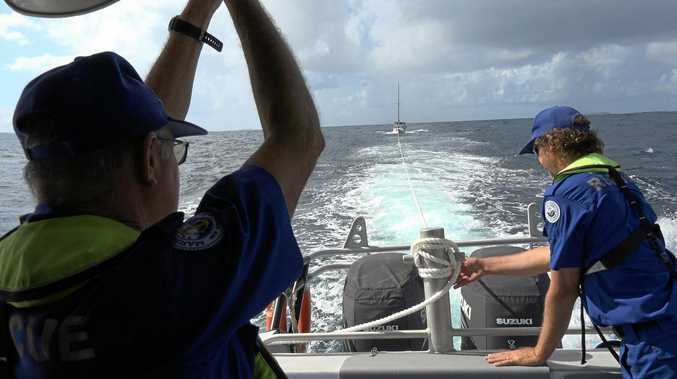 “The previous fishing rules at Fish Rock and Green Island that were in place since 2002 permitted the use of bait and wire trace directly over grey nurse shark aggregations, provided vessels were not anchored or moored. “Recently published research suggests that grey nurse sharks are being accidentally hooked in the vicinity of Fish Rock and supports the requirement for increased protection at this site. Mr Whan said recreational fishing at Fish Rock and Green Island would continue to be permitted, however restrictions on some fishing methods will be introduced. “The changes at Fish Rock and Green Island consist of a closure notification under the Fisheries Management Act 1994 and are not associated with a marine park,” Minister Whan said. “The new arrangements will see restrictions introduced for medium and high risk fishing methods including bait fishing and jigging.